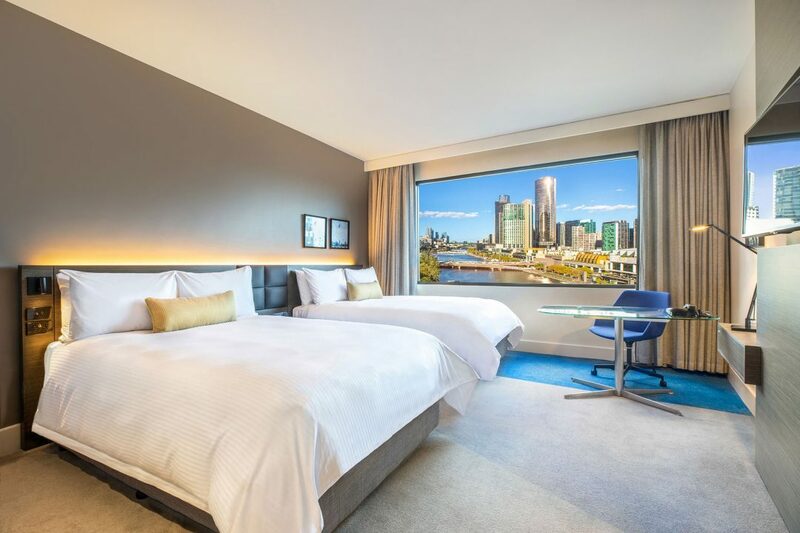 Riverview Room: Relax riverside with sweeping views of the Yarra River and South Wharf precinct. Peak glimpses of the bay from the higher floors. 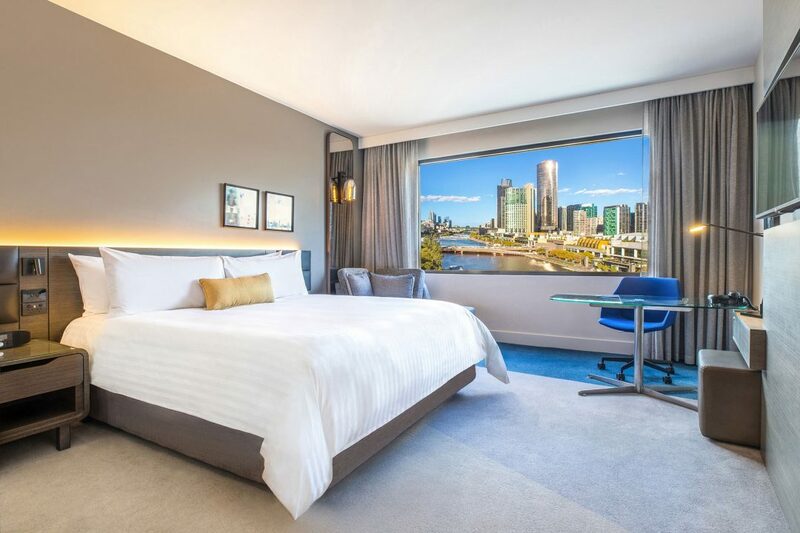 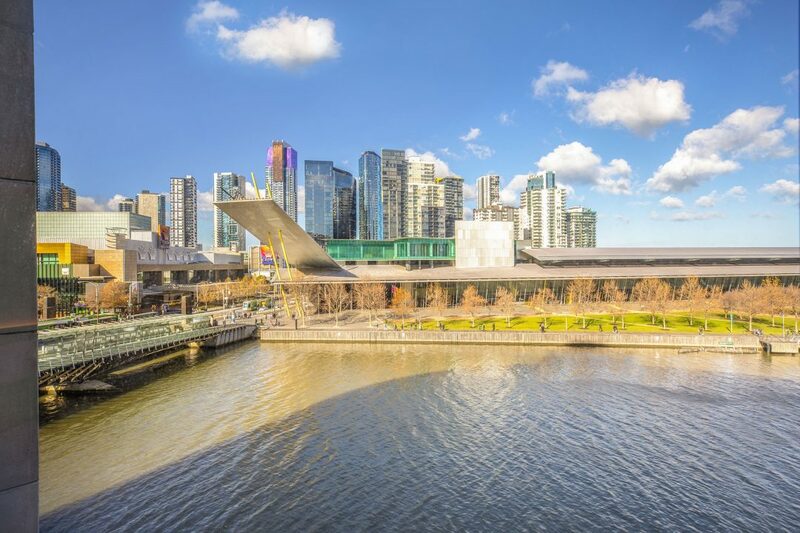 Skyline Riverview Room: Enjoy the stunning views over the Yarra River and Melbourne city skyline with a view from the top. 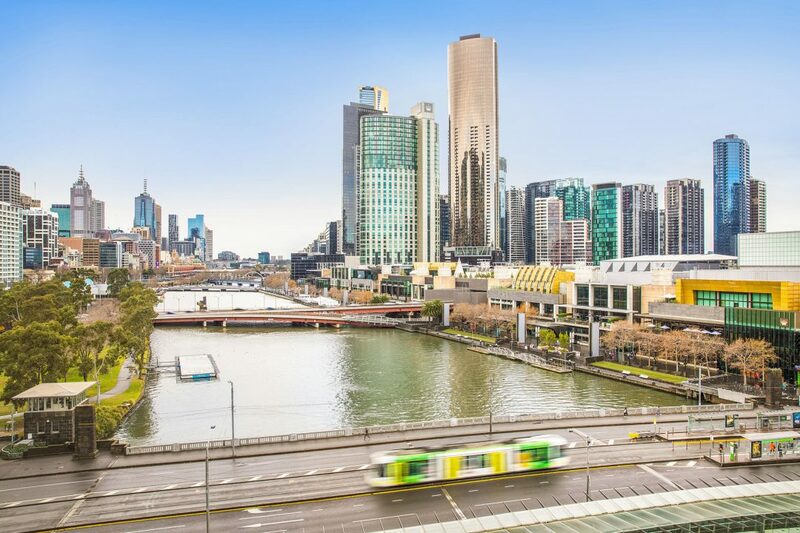 Located on higher levels 6-10. 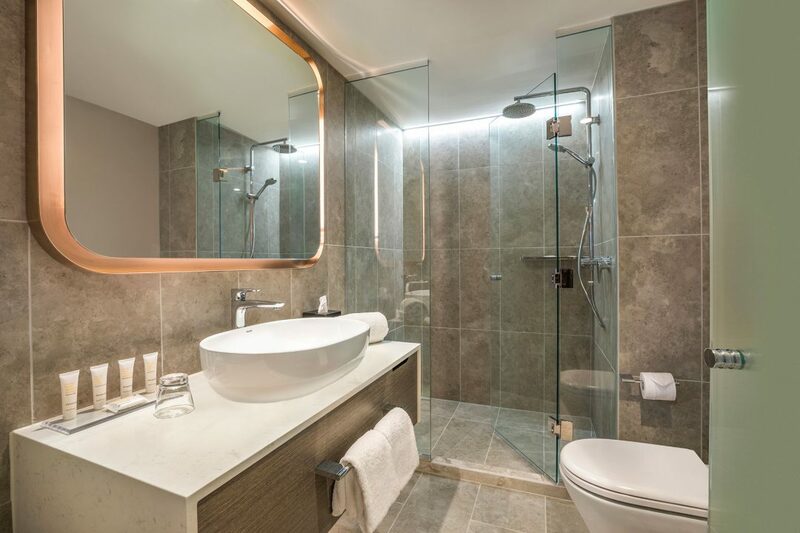 These spacious 25sqm rooms feature a king bed including 42″ flat screen TV with Foxtel, 24 hour room service menu, work station, coffee machine with complimentary Vittoria coffee capsules, WiFi access and generous modern bathroom with amenities.